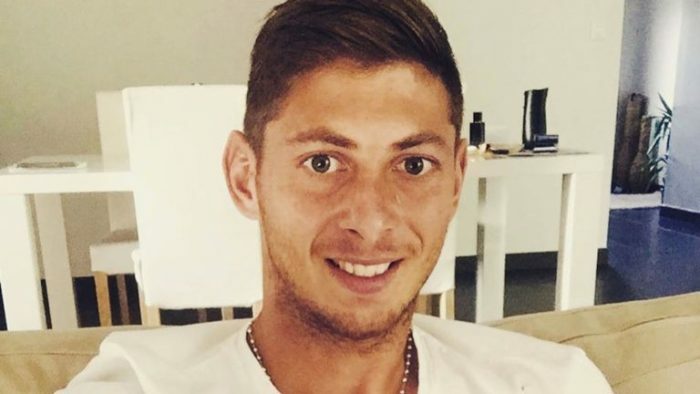 Premier League star, Emiliano Sala’s father, Horacio Sala, has said he has remained in shock after the missing plane carrying his son was found. He also said that it was “a bad dream” hearing the news of the missing plane. “I can’t believe it. It’s a bad dream,” Horacio Sala told Cronica TV at his home in Progreso when contacted that his son’s missing plane has been found. “I talk to them [my family] every day. But since I don’t have WhatsApp, it’s expensive to call them or for them to call me. “But anyway, they kept saying days were going by, and that there had been zero words on Emiliano, or on the plane”.